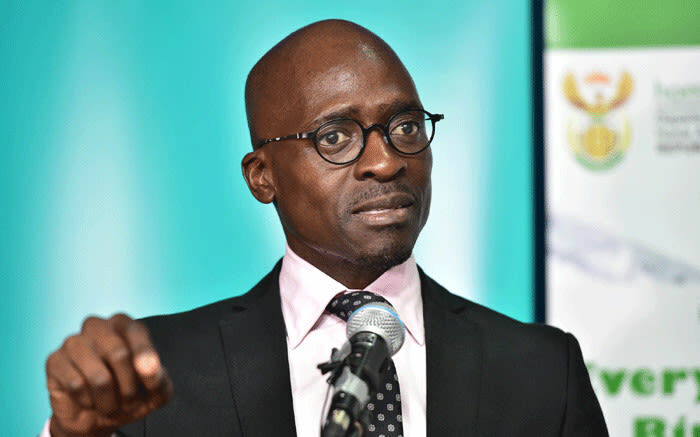 Home Affairs Minister Malusi Gigaba on Tuesday announced plans to simplify the rules of travel for minor children of foreign nationals. The changes follow concerns raised by the tourism industry, one of the largest employers in South Africa. The Home Affairs Department will issue a travel advisory next month to announce the changes affecting children. The key changes will be that rather than requiring all foreign nationals who are minors to carry documentation which proves parental consent and certificates of birth, we will rather strongly recommend that the parents of these minors carry the documentation. Travelling South African minors are still obliged to prove parental consent when travelling outside the country. The Money Show’s Bruce Whitfield interviewed Lee-Anne Bac, Director at Grant Thornton. Not far enough yet, but we’re getting there. We spent three years telling them we have these draconic rules… We’re not going to see a change overnight.